We’re so moving. 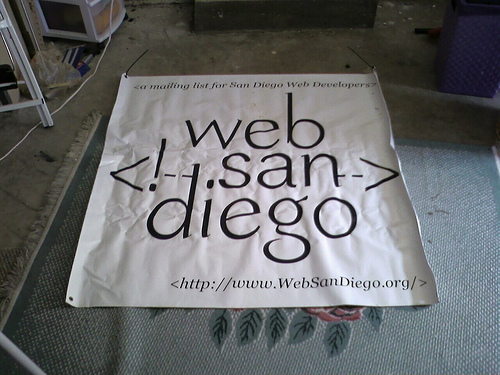 Anyone want to buy this lovely WebSanDiego Banner? Own a piece of history! Joe Crawford blogged this at 11:30am in 2007 in April. The 28th was a Saturday. You are reading this 12 years later. Comment. There are no comments Tweet. Send email. It has hashtags→ memories photos .